If you live in the upper midwest of the United States, you’re familiar with four seasons. If you live there and you’re a short track racing fan, you know two - racing and winter. 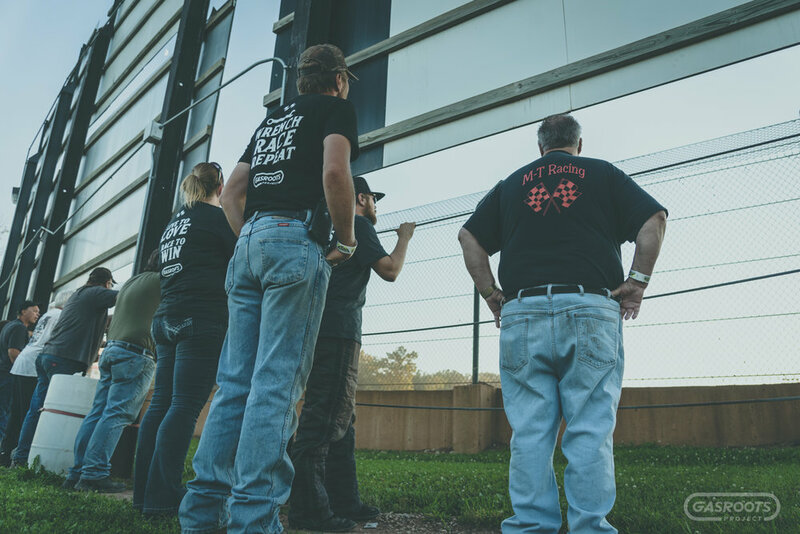 Most race teams wrench and regroup during the winter months, but not the Tiedt family. They have only one season - racing. Scott Tiedt grew up watching his father Mark race on the frozen lakes of Wisconsin. Before Scott was allowed to get a driver’s license, his parents made him compete in ice races for a year. Now at age 26, after 10 years of ice racing and three years of dirt racing, Scott admits that he works to race, it’s a part of who he is. 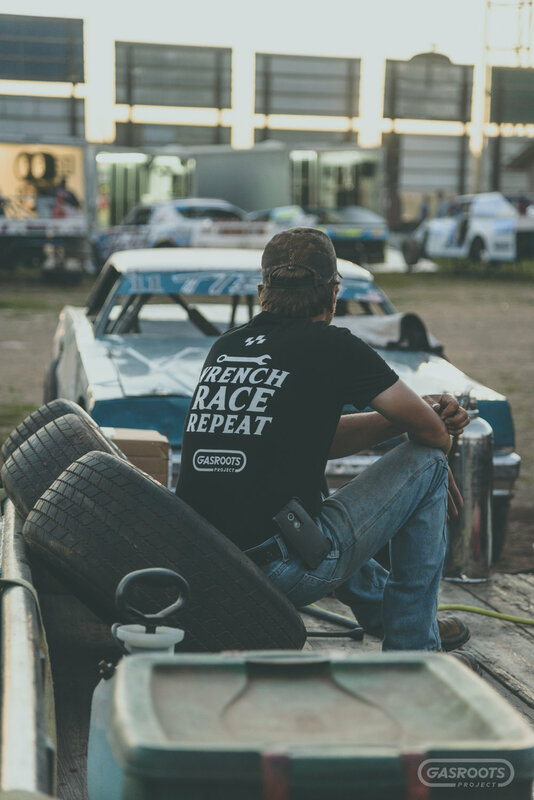 When he and his father decided to build a dirt stock car, they committed to do it right. They started with a bare frame and then hand-formed body panels to give their car nostalgic style. Mark confesses that they’ve yet to change the setup on the car. 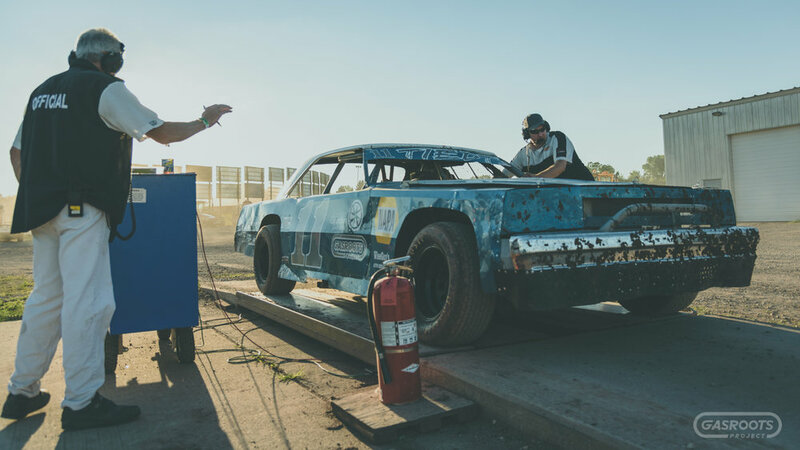 When Scott first got behind the wheel, Mark wanted him to get a feel for the car and racing on dirt. He didn't want to get caught up in chassis setup and handling adjustments. Scott did well early on and after three years and several wins, they've let driver skill and track conditions determine his success on the track. 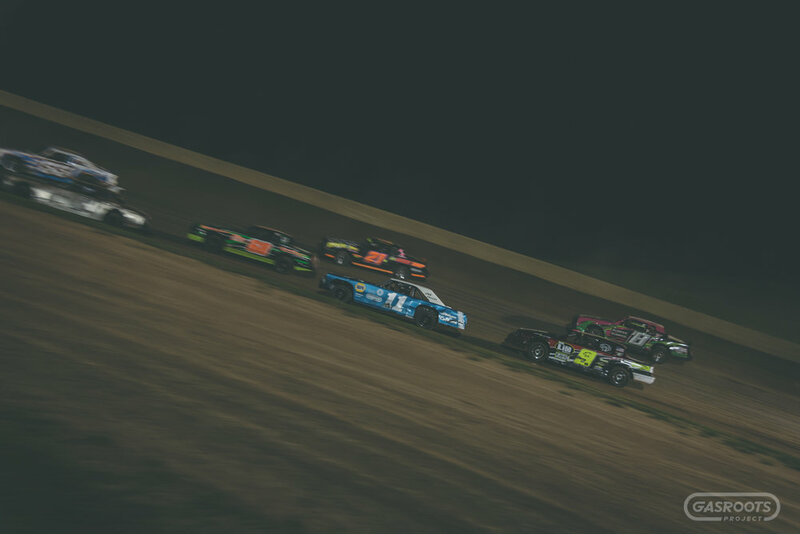 The skills and discipline Scott Tiedt has learned while ice racing have undoubtedly prepared him for the challenges of dirt track racing. 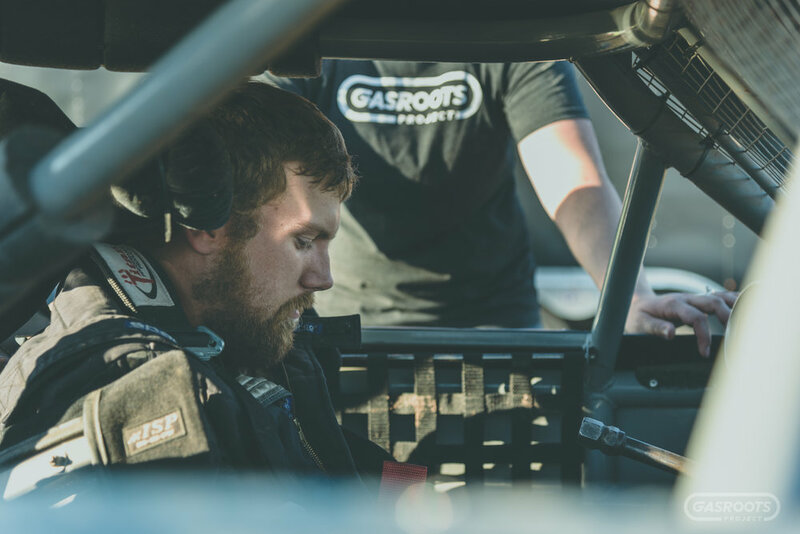 A welder by trade, Scott works to race. Most things in his life revolve around racing. The sport is what inspires him and being behind the wheel of a race car is where he finds happiness. He credits veteran driver Scott 'Chico' Riedner as the reason he’s able to compete at the level he is. Tiedt is a regular winner in the street stock division at Beaver Dam Raceway and is a consistent challenger for feature wins. 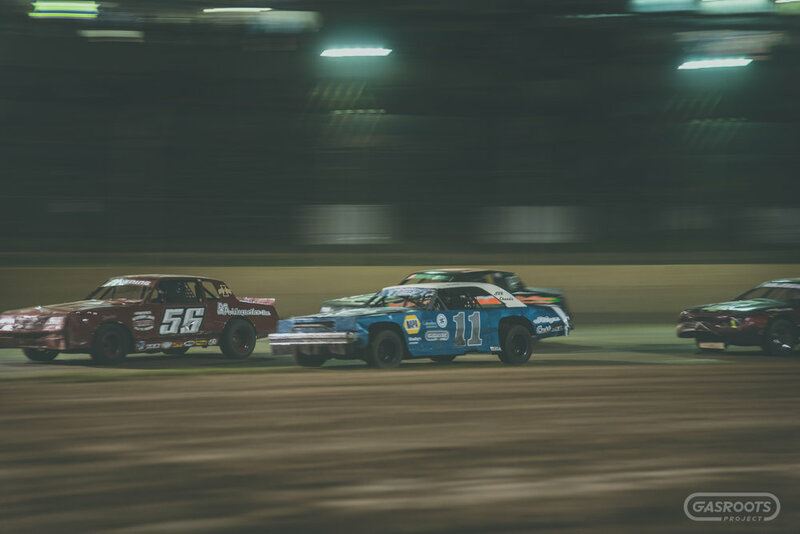 He is determined to win a street stock championship and arrive at the top of his craft. Mark Tiedt is Scott’s father and a seasoned ice racer. He knows that car control and consistent driving wins races. Mark believes you set goals and try as hard as you can to achieve them. He is a maintenance technician during the week and finds happiness getting his hands dirt working on things. Mark is always ready and willing to help Scott with his car and his favorite part about race day is seeing him do well. Mark is truly passionate about racing. For him, winning is the best and helping other racers is nearly as special. Like Scott and Mark, Ashley Meyers also wheels a car on Wisconsin’s ice racing scene. She is Scott’s finance and believes the best nights are spent at the race track. 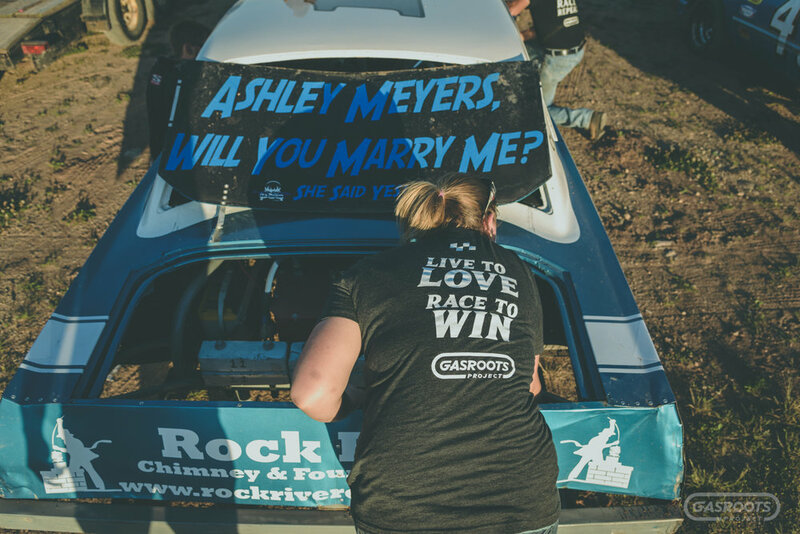 Scott proposed marriage to Ashley by lettering the words “will you marry me?” on the underside of his race cars trunk lid. The unique proposal was accompanied with a hose clamp engagement band. Ashley believes everything happens for a reason and that you should live life to the fullest. She is inspired by the confidence and leadership of women in business and racing. 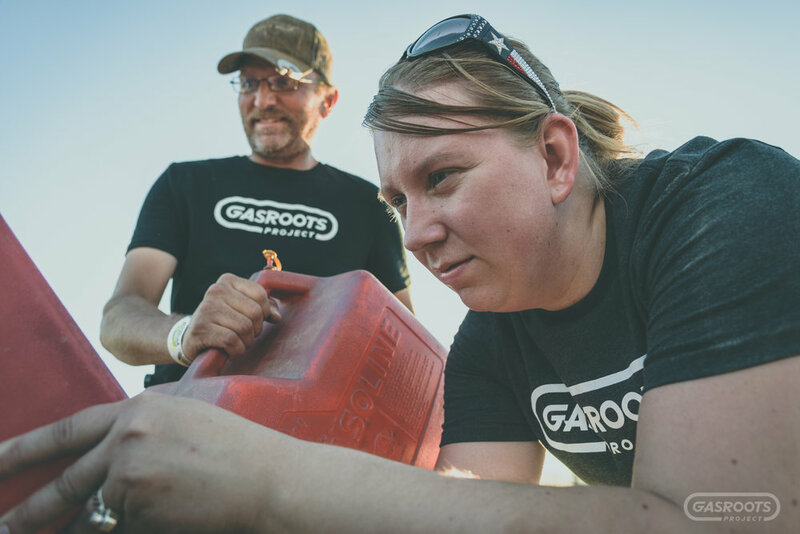 Her favorite part about race day is the smell of racing fuel, flying dirt and the good sportsmanship Scott's fellow competitors display.